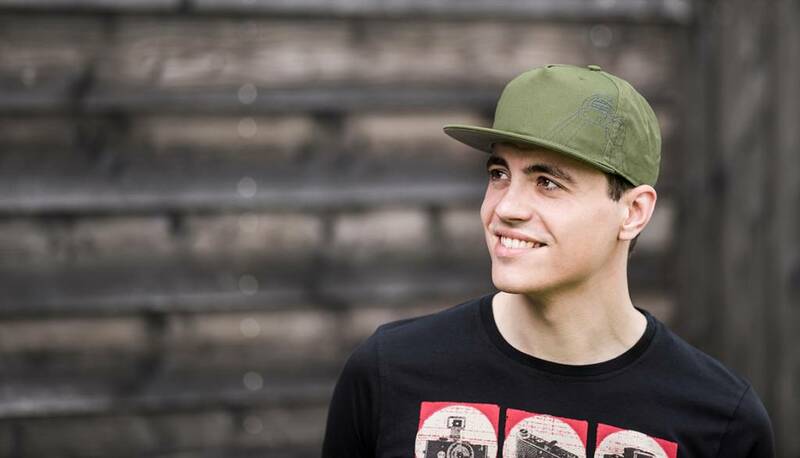 Gray Chart Caps follow the COOPH standard of high quality and superior functionality. 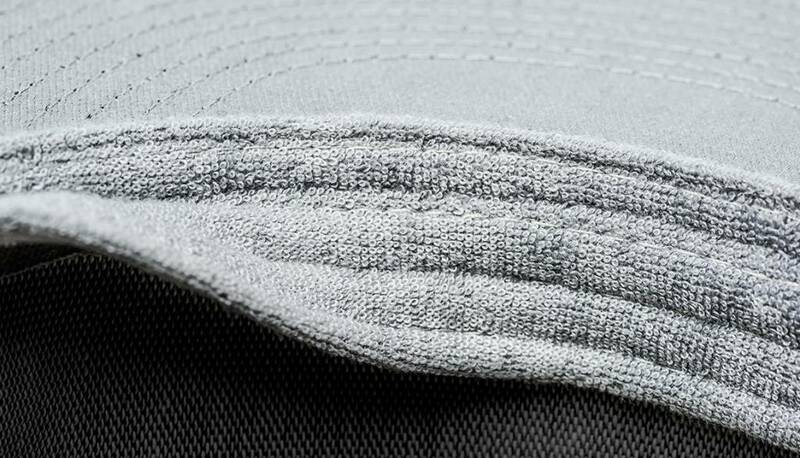 Each cap sports an integrated wide sweatband as well as gray fabric under the lid that functions as a gray chart when shooting. 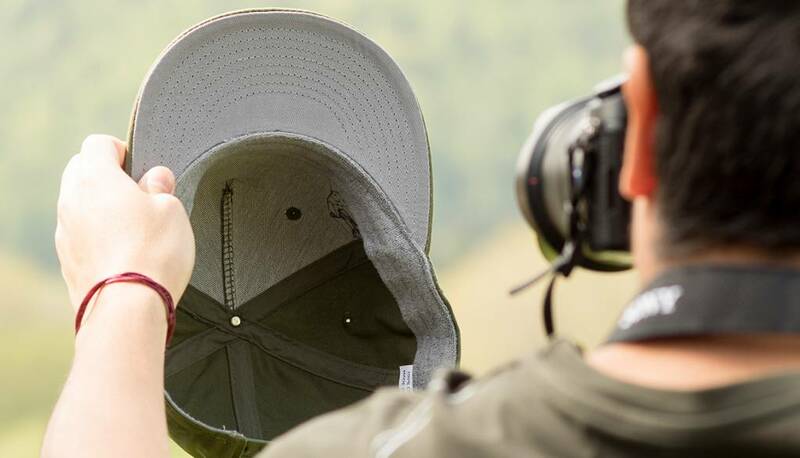 Special features: gray chart for light metering on underside of cap lid, integrated sweatband channels moisture away from your eyes and material 100% cotton.